If the cozy riverside city is often thought to be an enclave within a rapidly changing world, it's easy to make assumptions — for better and worse — based on those four words. Tragedy stemming from America's gun violence epidemic? Not in West Linn. The West Coast's first National Heritage Area? Not in West Linn. A "blue wave" in the midterm elections as a rebuke to President Donald Trump? Not in West Linn. Political infighting? Not in — oh, who are we kidding? As we reflect on the past 12 months in West Linn, 2018 stands out as a year that bucked against expectations. Surprises were frequent — sometimes pleasant, sometimes horrifying, often somewhere in between — and at the Tidings we did our best to keep up. Now, a few days into 2019, we take a moment to look back at the biggest stories of 2018 — and what might lie ahead. 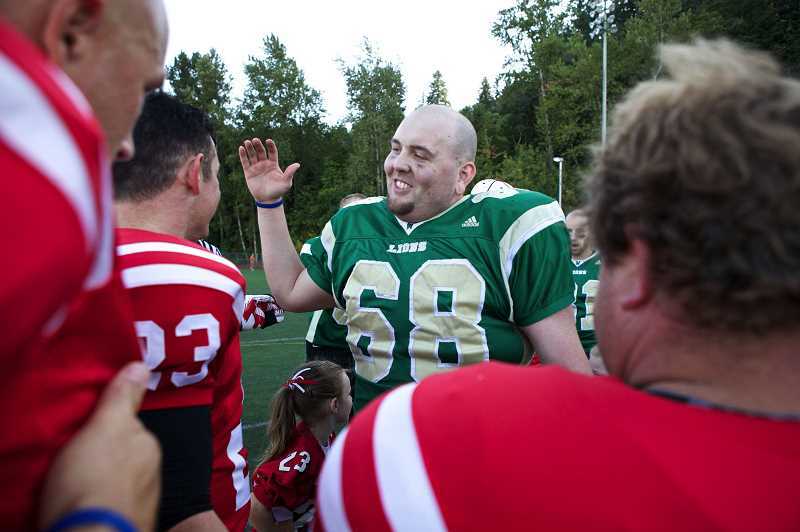 The month of March was one that many in West Linn would like to forget. On March 7, police responded to a murder-suicide involving two West Linn residents on Alderwood Drive. The alleged assailant, 34-year-old David Cote, shot and killed 35-year-old Bethany Schuch before turning the gun on himself. It was later revealed that Schuch had a restraining order against Cote, who had a history of stalking. That order was never served, however, because police were unable to locate Cote in the months before the shooting took place. In December, police announced that 34-year-old Salem resident Justin Coleman was arrested for illegally selling the murder weapon — an SKS semi-automatic assault rifle — to Cote. 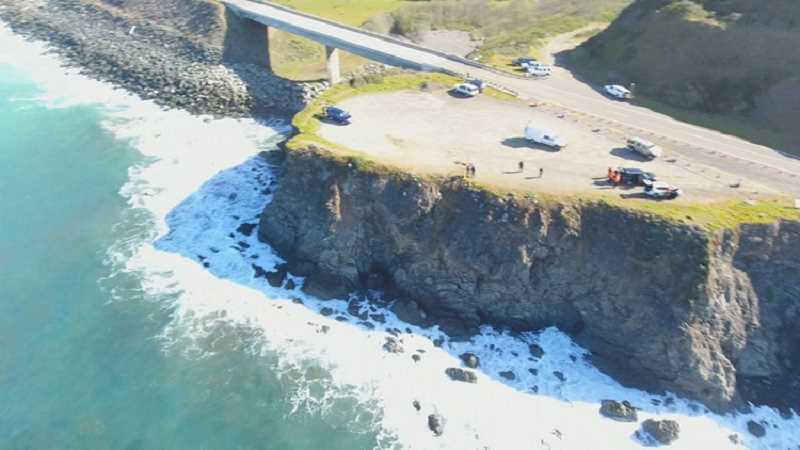 Weeks later, on March 26, a fatal car crash at the California coast involving eight former West Linn residents — including six children — garnered national headlines. Parents Jennifer and Sarah Hart, both 39, and their adopted children — 19-year-old Markis, 16-year-old Hannah, 15-year-old Devonte, 14-year-olds Jeremiah and Abigail, and 12-year-old Ciera — were all killed when their SUV went off a cliff near the northern California town of Westport. While the parents and three children were found dead at the crash site, a search operation for the other victims took place along the coast in the ensuing weeks and two other bodies were discovered. Meanwhile, authorities also determined that the crash was not an accident and the driver — Jennifer Hart — was intoxicated at the time of the crash. Records showed a pattern of alleged child abuse in the Hart family's past — including at their last known address in Woodland, Washington — and many across the nation wondered how the system had failed the children. While the November midterms generated more buzz around the region, a May vote on the renewal of a general obligation (GO) bond had the most significant impact in West Linn. The bond — which was estimated to generate about $19 million to fund an array of projects related to transportation, parks and city facilities — garnered significant pushback from some residents, but ultimately passed by a measure of 56-44 percent in a May 15 primary election. Specifically, the ballot measure approved by voters called for the renewal of an existing bond levy of $.42 cents per $1,000 in assessed property value that had been in place since 1998. Over the bond's 21-year lifespan, it was slated to fund transportation improvements on Highway 43 and Willamette Falls Drive, new additions at existing parks and facilities, sports field renovations and repairs at the West Linn Public Library, among other potential projects. Through the second half of 2018, the City debated over exactly how much funding should be allocated to each project. Some of those discussions — particularly when it comes to controversial project proposals at facilities like the old Bolton Fire Station and Robinwood Station — will continue in 2019. Meanwhile, the City announced in December that new athletic fields at Willamette Park were the first of the bond projects to be completed. In all, the City spent $441,935 on the early stages of bond projects in 2018. With their terms set to expire at the end of 2018, both City Council President Brenda Perry and City Councilor Bob Martin opted not to run for re-election. Perry, who joined the council in 2014, cited a desire to travel and spend more time with her grandchildren when she announced in May that she would not seek a second term. Martin, meanwhile, said health issues and his frustration with the city's political culture were the main factors in his decision to step aside after three years on the council (he was elected in 2015 to fill out the term of Russ Axelrod, who'd won the vacant mayor's seat shortly after joining the council). Martin's decision was perhaps less surprising on the heels of an investigation into allegations of harassment that were publicly leveled against him by two different residents in February. Martin was ultimately cleared in both cases — the first investigation into claims of sexual harassment by City volunteer Emily Smith found Martin did not create a "pervasive" environment of sexual harassment while a second investigation of harassment claims from Alice Richmond determined the accusations were "unsubstantiated — but he said the experience took a toll on him and his family. Just two candidates — Jules Walters and Bill Relyea — filed for the two open seats in the November election, removing any drama from the race. They will be sworn in Jan. 7. 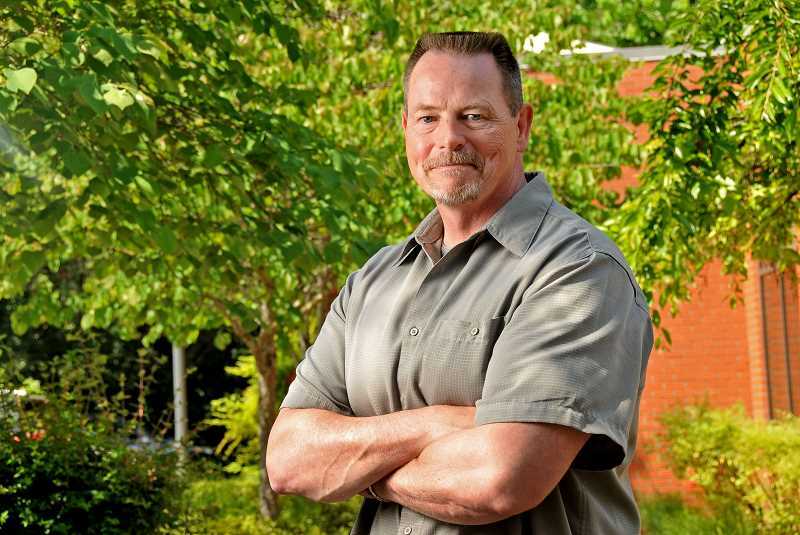 By the time Terry Kruger arrived as West Linn's new police chief in June, the department was in desperate need of a morale boost. In the past two years, it had seen its chief of about a decade — Terry Timeus — retire ignominiously on the heels of an investigation of allegations he drove drunk, while another officer, Tommy Newberry, was fired for posting racist messages on Facebook. Several other senior officers retired or left for other jobs, leaving WLPD understaffed and fighting to stay afloat while the City conducted a months-long search for its new chief. Kruger, a longtime West Linn resident, spent 28 years with the Portland Police Bureau before retiring as adjutant lieutenant to the Portland chief of police in 2016. But that retirement was largely dictated by family health concerns, and Kruger wasn't ready to be done with his policing career yet. The City had 47 applications for the job, and ultimately narrowed that group down to two: Kruger and Beaverton Police Captain Jeffrey Williams. After being selected and sworn in, Kruger spent much of the year reorganizing the department and filling vacancies — his goal being to enhance the department's community presence and recruit officers who would fit with the small town atmosphere of West Linn. By year's end, Kruger said the department was nearing an optimal staff level, though several vacancies remained. 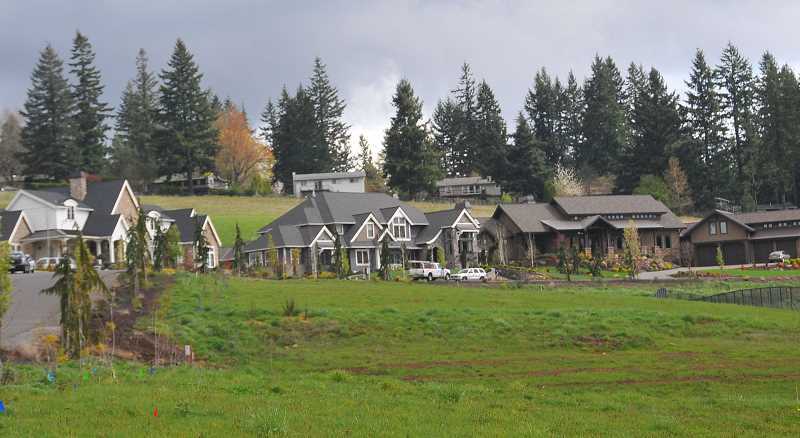 When Metro, Clackamas County and three cities — West Linn, Lake Oswego and Tualatin — signed an intergovernmental agreement (IGA) regarding future development of the rural Stafford Hamlet in 2017, it was just the start of a process that will last decades into the future. Indeed, the three cities didn't have any time to rest after signing the IGA, which was seen as a compromise that kept the door open for development in the future, while handing control of that growth to the cities. In early 2018, West Linn, Lake Oswego and Tualatin began discussions on another three-party IGA that would lay out how the cities worked together on future development. And after much dialogue, the newest IGA came agonizingly close to the finish line in December. Both Lake Oswego and West Linn approved the document, which stated that no city can complete a concept plan or apply for urban growth boundary expansion into any part of Stafford until the state's I-205 widening project has been designed and fully funded. Construction is scheduled to begin in two years or less. It further stipulated that the portion of Stafford north of the Tualatin River could not be concept planned or requested for UGB expansion for at least 10 years. The Tualatin City Council arrived at a 3-3 stalemate, however, and was expected to revisit the document in early 2019 once newly-elected councilors are sworn in. A dream became much closer to reality in 2018, as the National Parks Service formally endorsed a proposal to create a National Heritage Area (NHA) surrounding Willamette Falls — the first of its kind on the entire West Coast. Designated by Congress and overseen by the National Parks Service, NHAs — of which there are 49 across the United States — are "places where historic, cultural and natural resources combine to form cohesive, nationally important landscapes." The idea behind the Willamette Falls heritage area is to tell the story of the falls — which were a crucial gathering place for the first Native Americans to settle in the area — and how they influenced the growth of culture and industry up and down the Willamette River. The Willamette Falls Heritage Area Coalition (WFHAC) submitted a feasibility study to the Park Service in July, and in early September, Martha J. Raymond — national coordinator for heritage areas at the Park Service — announced in a letter that the study met all 10 of the criteria to obtain designation as an NHA. The final step is to obtain congressional approval. In 2019, a delegation led by Congressman Kurt Schrader is expected to introduce legislation to Congress. Meanwhile, WHAC continues to move full speed ahead and recently entered into an agreement with West Linn for future use of the old city hall building as a "cultural center" along the waterfront. 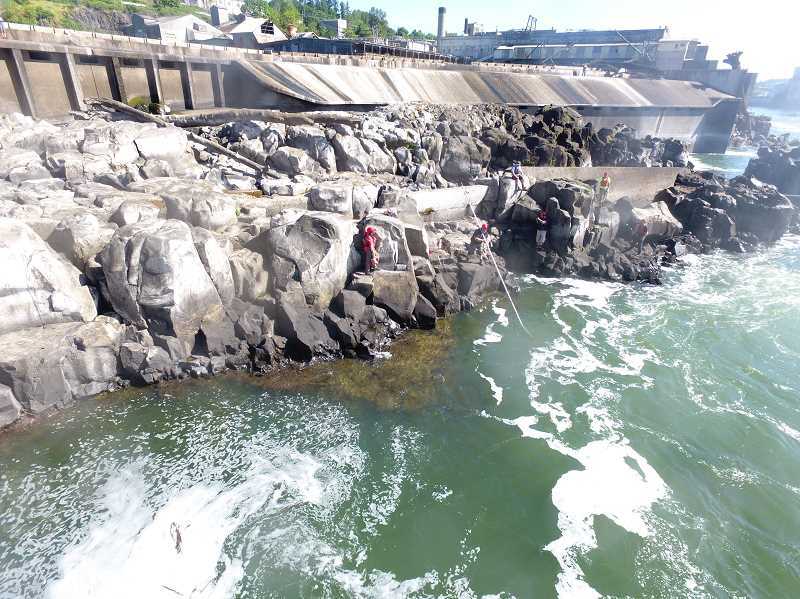 Elsewhere on the waterfront, the Confederated Tribes of Grand Ronde found themselves battling on multiple fronts over the installation of a new fishing platform on the West Linn side of the Willamette Falls. The platform was intended to enhance safety for Grand Ronde fishers, who for years had been balancing precariously from the rocks at the falls to catch their allotment of 15 fish per year. While the platform was originally approved by the Department of State Lands Aug. 31, the decision was appealed in late September by four parties: the Confederated Tribes of Warm Springs, the Confederated Tribes of the Umatilla Indian Reservation, the Confederated Tribes and Bands of the Yakama Nation and Portland General Electric. The three tribes took issue with the Grand Ronde's claim of fishing rights at the falls — which they say were terminated when Grand Ronde was restored as a tribe several decades ago — while PGE said it was primarily concerned about safety and security in an area that it claimed belonged to the company, not the state. Ultimately, those concerns did not sway Department of State Lands Director Vicki Walker, who affirmed the department's original decision in December. The appellants intended to keep fighting the decision, however, and that process will continue in 2019. PGE, for its part, filed a request for a contested case hearing at DSL Dec. 14. Like an old, sputtering junker, it was the issue that simply wouldn't die in 2018: student parking near West Linn High School. 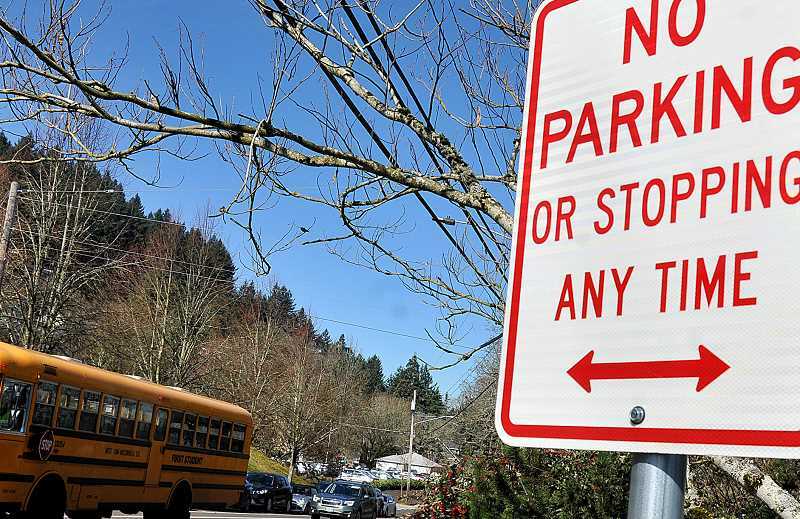 Since May 2017, when two students appeared at a meeting to advocate against a residential parking zone near the school, the West Linn City Council has been caught in the middle of a fierce debate between Bolton neighborhood residents, students and parents. While many students and parents were frustrated at the lack of parking on school grounds and restrictions against parking on residential streets nearby during school hours, residents said removing the parking zone would cause safety and livability problems in the neighborhood. Early in 2018, student Rory Bialostosky filed a lawsuit at Clackamas County Circuit Court challenging the legality of the neighborhood parking restrictions, and he also gathered signatures for a petition to place a measure on the ballot that would entirely remove the parking zone. Bialostosky eventually dropped the lawsuit and suspended his signature gathering in advance of an August council meeting, with the hope that representatives would vote on a proposal that would open up a significant amount of parking on residential streets. However, the council opted not to vote on that resolution and continued to look to the West Linn-Wilsonville School District for possible action. There was some good news in 2018, as lobbying from Mayor Russ Axelrod and State Rep. Julie Parrish prompted ODOT to open up parking for students on the bridges over I-205, creating 60 of the 100 spaces that the West Linn-Wilsonville School District said were needed to alleviate the problem. This is seen as a temporary solution, however, as ODOT will eventually remove one of those bridges when it widens I-205. Bialostosky has since gone off to college, but continues to be involved in the issue. Another student has resumed the signature-gathering effort with the goal of putting a measure to repeal the parking zone on the May ballot. The City, meanwhile, said in December that it hoped to continue working with the school district to find solutions. House Rep. Julie Parrish had reason to feel confident as she headed into election night Nov. 6. The incumbent Republican was an eight-year veteran in Salem, known for her independent streak and crossover appeal with voters in District 37, which encompasses West Linn and Tualatin. Parrish's opponent, Rachel Prusak, was a political newcomer and it was unclear how much support she would garner from a community that valued familiarity. None of that mattered as Prusak rode the "blue wave" to a decisive 53-47 victory. In conceding the election, Parrish noted that she was proud of her record and the dedication that kept her from missing a single day of voting in Salem. It was a contentious race, as Prusak hit Parrish for her record on health care and gun control while Parrish criticized her opponent for negative campaign rhetoric and accused her of carpetbagging the race (Prusak moved to the district less than two years before the election). 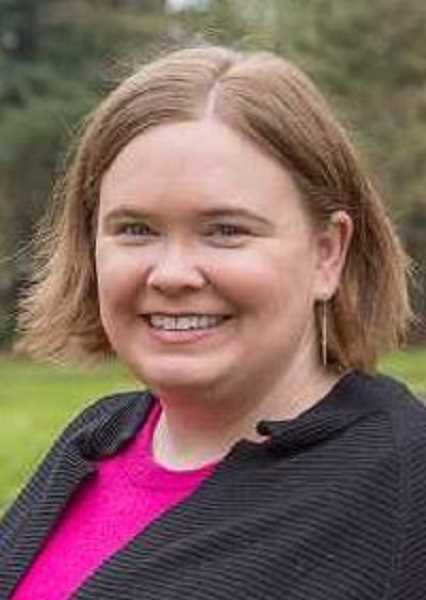 West Linn can now count one of its own as part of the Metro Council, as Willamette area resident and legislative director for the state Bureau of Labor and Industries Christine Lewis narrowly defeated Lake Oswego City Councilor Joe Buck in the race to replace Carlotta Collette as representative of Metro District 2. The district includes most of the part of Clackamas County that lies within Metro's jurisdiction, as well as a small portion of southwest Portland in Multnomah County. The cities of Lake Oswego, West Linn, Milwaukie, Oregon City, Gladstone and Happy Valley are all located in the district. Buck and Lewis were among four candidates who applied earlier in 2018 to serve out the remainder of Collette's current term. Oak Grove resident Betty Domiguez was selected for that appointment by the other Metro councilors in March, but she finished a distant third in the May primary. Buck easily won that primary, but not by a large enough margin to avoid a November runoff. Lewis, 33, focused her campaign on affordable housing and transportation, with a particular emphasis on solving gridlock on I-205.